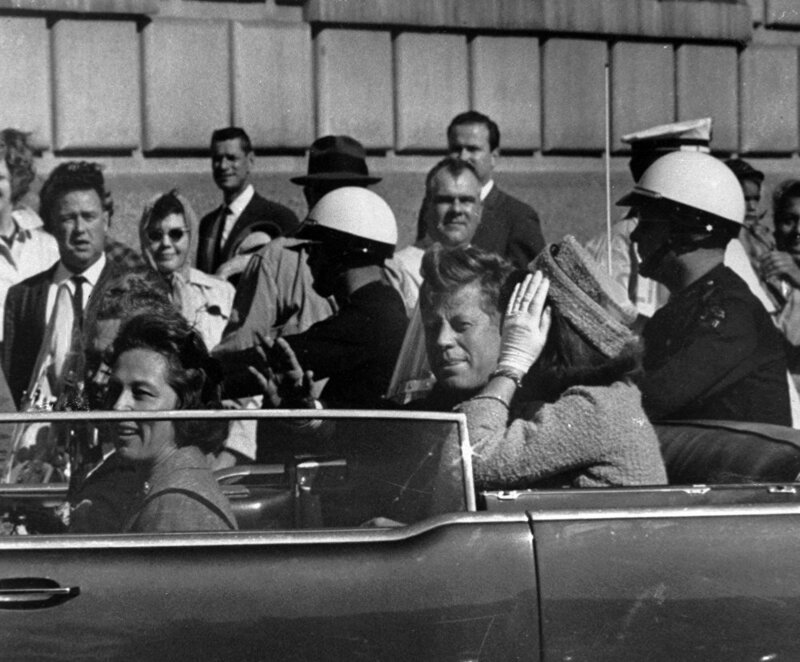 The US National Archives released a trove of records related to the assassination of John F. Kennedy in 1963, including the confessions of a former KGB agent with ties to Lee Harvey Oswald. The archives released some 3,810 documents, 441 of which were previously withheld in full and 3,369 of which were released before but with partial redactions. According to a statement posted on the National Archives’ official website, one the highlights of this release are 17 audio files containing interviews of KGB defector Yuri Nosenko who fled to the US in 1964. "Nosenko claimed to have been the officer in charge of the KGB file on Lee Harvey Oswald during Oswald’s time in the Soviet Union," the statement said. The documents were released on Monday, July 24, and are expected to be merely the first part of several upcoming releases. 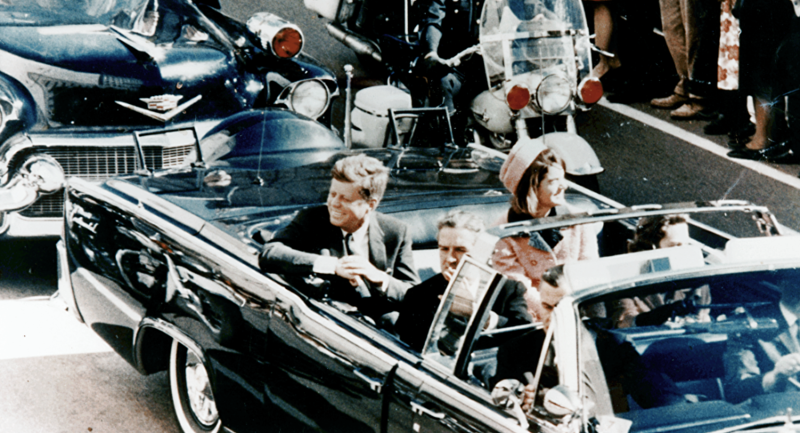 John Fitzgerald Kennedy, the 35th president of the United States, was assassinated on November 22, 1963, in Dallas. A former US Marine named Lee Harvey Oswald was arrested for the crime, but was murdered by nightclub owner Jack Ruby before he could be prosecuted. Nevertheless, the FBI and the Warren Commission officially declared that Oswald carried out the deed alone, although this claim is still being disputed by certain groups claiming that Kennedy was the victim of a conspiracy. President John F. Kennedy is seen riding in motorcade approximately one minute before he was shot in Dallas, Tx., on Nov. 22, 1963. In the car riding with Kennedy are Mrs. Jacqueline Kennedy, right, Nellie Connally, left, and her husband, Gov. John Connally of Texas. Yuri Nosenko was the son of Ivan Nosenko, a former Soviet minister of shipbuilding. After graduating from Moscow State Institute of International Relations, in 1953 Nosenko became a KGB agent, and in 1964 he defected to the US.